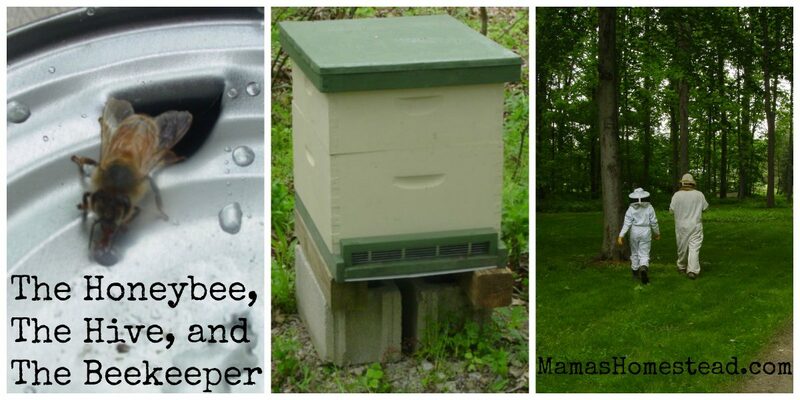 Mama’s Homestead offers Beekeeping Classes to people who live in the Northeastern Columbus, Ohio area. This class is created for two different age groups. Minimum of 4 students per group, maximum of 12. The cost for ages 4-6 is $14.00 per participating student. A more advanced class is offered for ages 7-12 at a cost of $24.00 per participating student. This class lasts between one and two hours. Schedule Beekeeping Class; The Honeybee, The Hive, and The Beekeeper: Call me (Nelle) at 614-805-8481 or email us at mamashomestead@gmail.com. Join us for The Honeybee, the Hive and the Beekeeper, as we discover many interesting things about honey bees, their jobs, where they live, and how the beekeeper interacts with them. 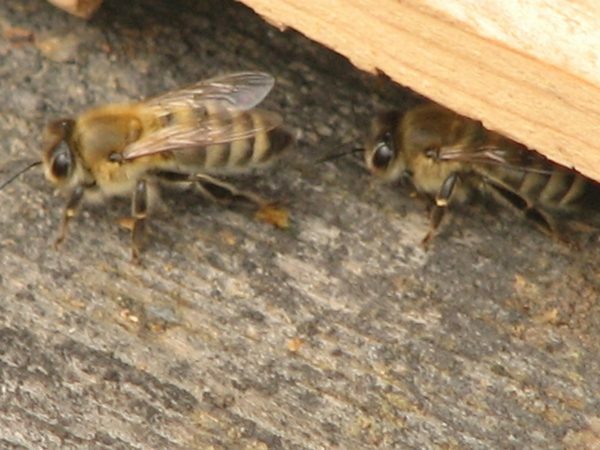 The Honeybee- First, we will cover the many jobs of the honeybee and how they interact and communicate with each other in the hive. 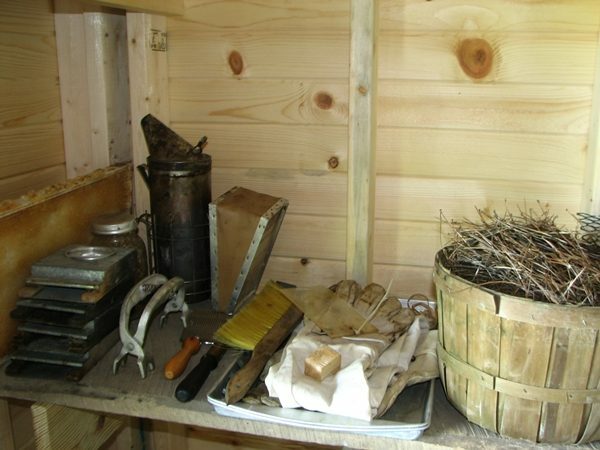 The Hive- Next, we will take a look at a vacant hive and talk about the history, parts, and functions of the modern beehive. 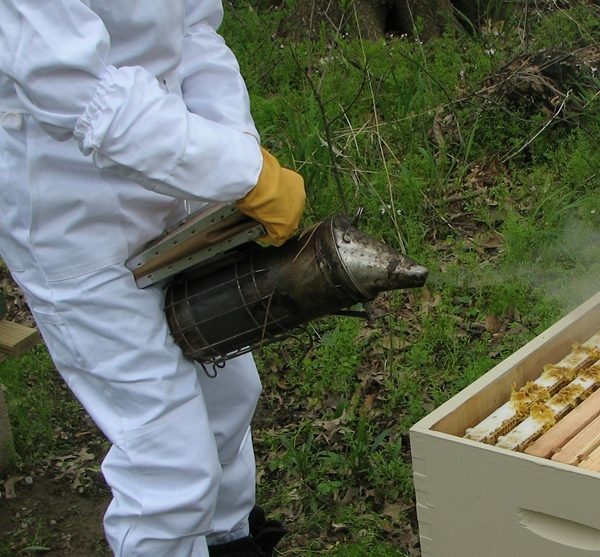 We will cover all the products of the hive, how the bees use them to survive, and even taste some honey. The Beekeeper- Lastly, we meet the beekeeper, learn about his/her tools and how he/she interacts with the bees, and someone will even get to try on a kid-sized beekeeping suit. 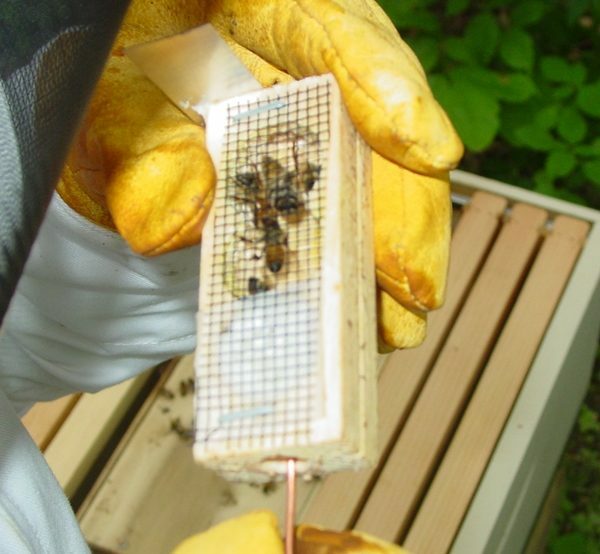 *Weather permitting, we will take a walk out to the beehives to take a look.